We offer professional Mosquito control services in Estero and across SWFL. Our mosquito pest control will reduce the number of mosquitoes on your property. 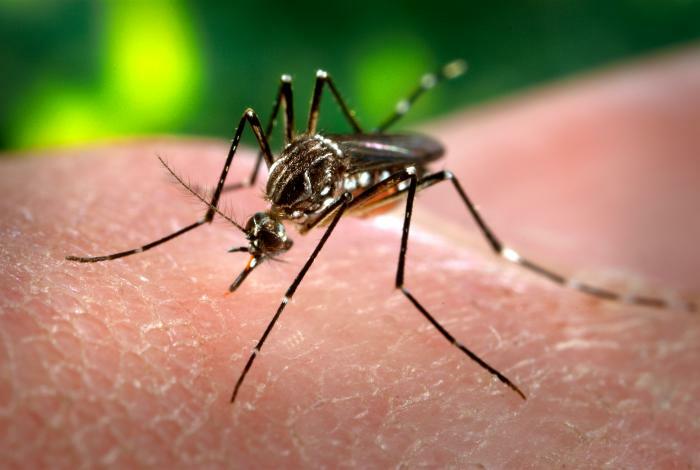 We offer expert home mosquito control in the Estero area of Southwest Florida.